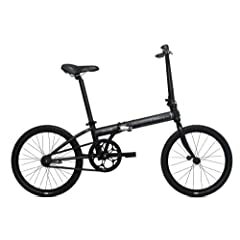 These are the best foldable bikes I have found on-line, easy for travel in your car, on a train and easy storage when you arrive. 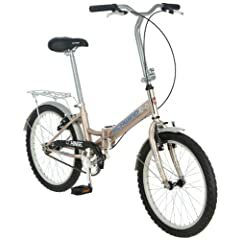 Yet, these folding bikes also perform as well as any traditional style model. 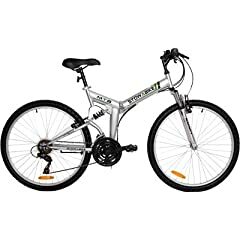 Available in 16, 20 and full size 26 inch models and including adult tricycle, mountain and electric bike versions. 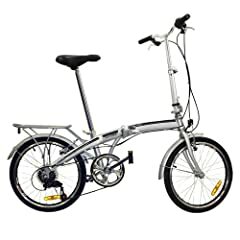 If you commute to work, go camping, or travel overseas you need to consider a folding bicycle. 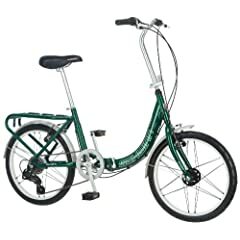 This is great bike for the simple fact of storage and portability. These bikes all make for a versatile commuter or for local errands and besides their small storage space features various speeds to get you along your way. A great solution for commuting to work, particularly if it involves any train travel and storage issues when you arrive.